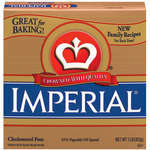 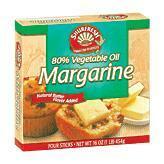 Shur Fine Margarine Quarters 1 lb. 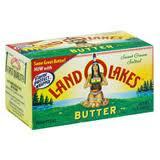 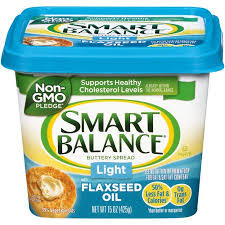 Land O Lakes Unsalted Butter 16 oz. 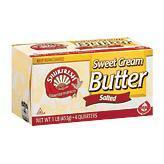 Shur Fine Salted Butter Quarters 1lb. 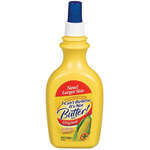 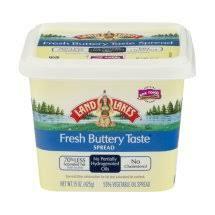 Land O Lakes Fresh Buttery Taste Spread 15 oz. 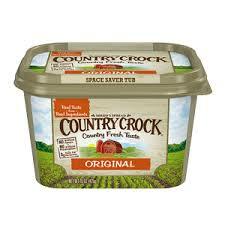 Shed's Country Crock Original Spread 15 oz. 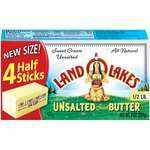 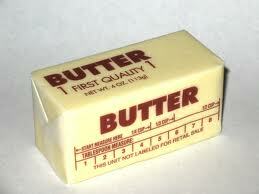 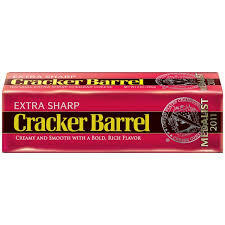 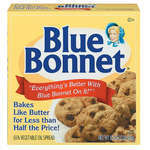 Shur Fresh Unsalted Butter Quarters 1 lb. 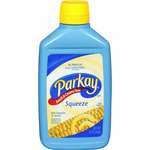 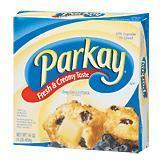 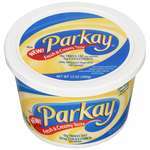 Parkay Spread Bowl 41 oz. 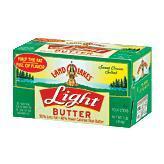 Shed's Country Crock Light Spread 45 oz. 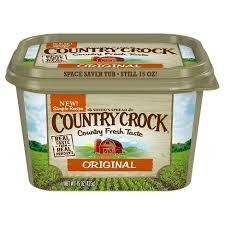 Shedd's Country Crock Original Spread 45 oz. 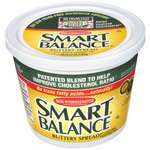 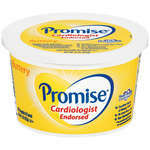 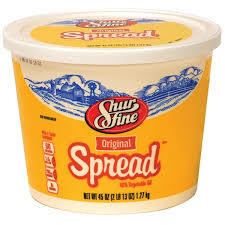 Shur Fresh Margarine Tub 15 oz. 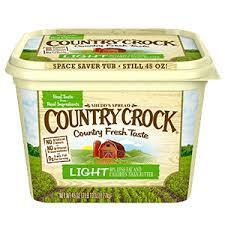 Shed's Country Crock Light Spread 15 oz. 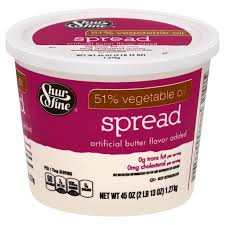 Shur Fine Vegetable Spread 45 oz.